Belgium-based mobile telecommunications company Proximus in collaboration with Huawei has successfully completed a live demonstration of a 1.1Gbps peak connection speed on a Live Mobile Network. This is a first-of-its-kind initiative in Belgium. The demonstration successfully showcased speeds 8 times faster than the 150 Mbps peak rate of 4G, representing improvement in the peak rate, capacity, and cell edge throughput. With this, it opens the way for future types of terminals and services such as 2K and 4K video, virtual reality, augmented reality, and other services that require gigabit connections provided by 4.5G to offer users a truly immersive experience. 4.5G lays a solid foundation for 5G commercialization along the LTE evolution path, while also making a soft transition from 4G. Huawei’s 4.5G platform, ‘LTE Advance Pro’ was used for the demo. “Huawei enable partnerships through innovation; together we build next generation networks ensuring the best user experience towards end users. This trial is testimony of Huawei’s engagement to delivering highly innovative solutions & services to the Belgian market, but most importantly, it constitutes a first step to the establishment of the Digital Agenda for Belgium as set forward by Minister Alexander De Croo, in which Huawei will continuously be a major contributor as a key collaborative partner of the ICT industry,” said Pedro Ferreira, CEO, Huawei Technologies Belgium. Coupled with Huawei’s platform was Proximus’ 60MHz frequency spectrum across the 2600MHz, 2100MHz, 1800MHz and 800MHz bands to deliver 1.1Gbps. 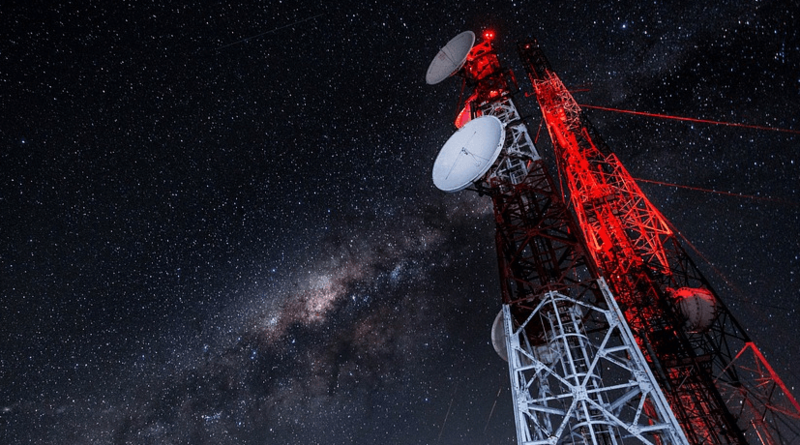 “At Proximus, we believe the abundance of applications will require higher network performance in terms of speed, latency, and number of simultaneous connections. Just look at all the applications in advanced telemedicine, connected cars, or the all-pervasive media. In a world where everything will be connected, we want to continue offering the best mobile user experience, and we are delighted with the successful testing of 4.5G technology with our partner Huawei,” said Geert Standaert, Chief Technology Officer at Proximus.